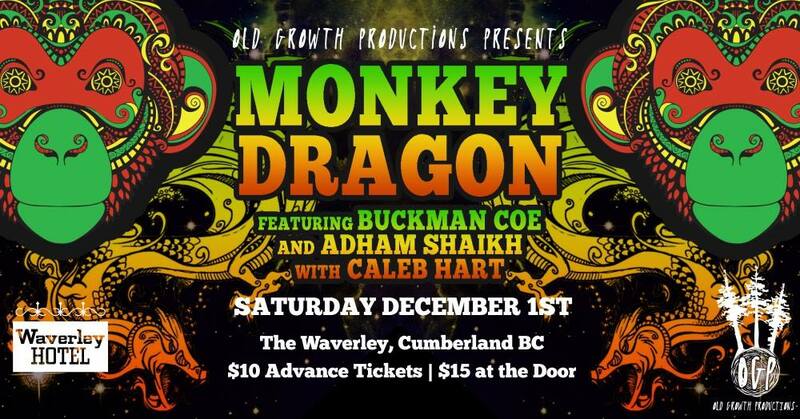 2019 marks the tenth anniversary of Delight, a monthly night that ran close to three years at the Mex Pub in Courtenay. 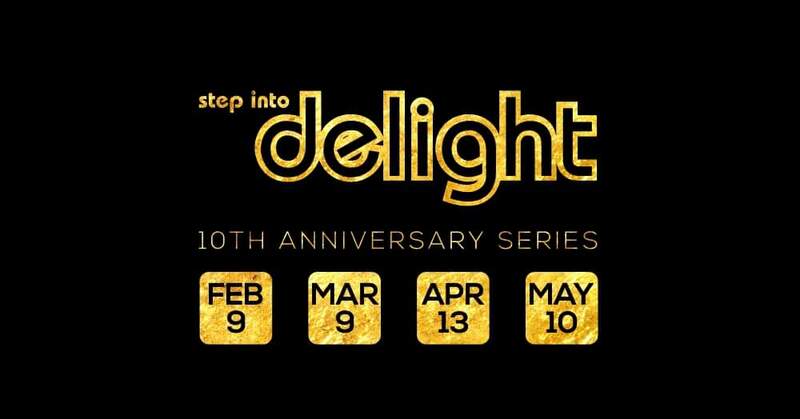 To celebrate this milestone the Delight team is getting back together to create four special nights focusing on deeper dance music. Here are a few shows I’m involved with this December. 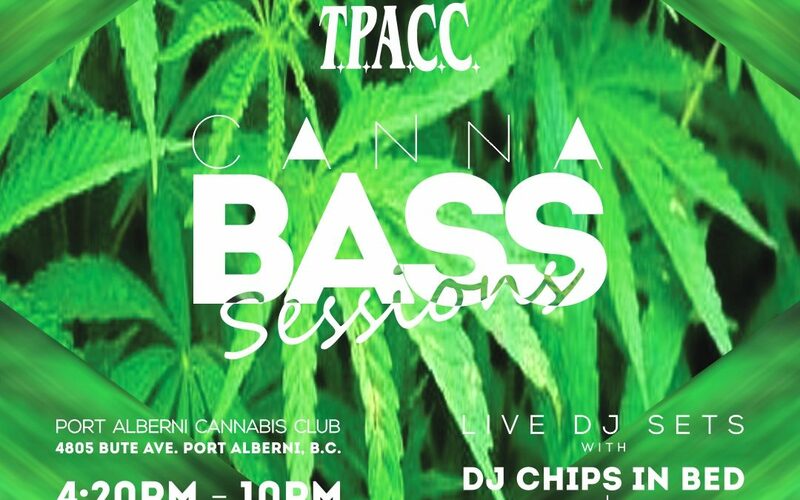 Looking forward to heading to Port Alberni this Friday for a closing set at CannaBASS Session. It’s a night hosted by Chips in Bed and DJ Mindfug. 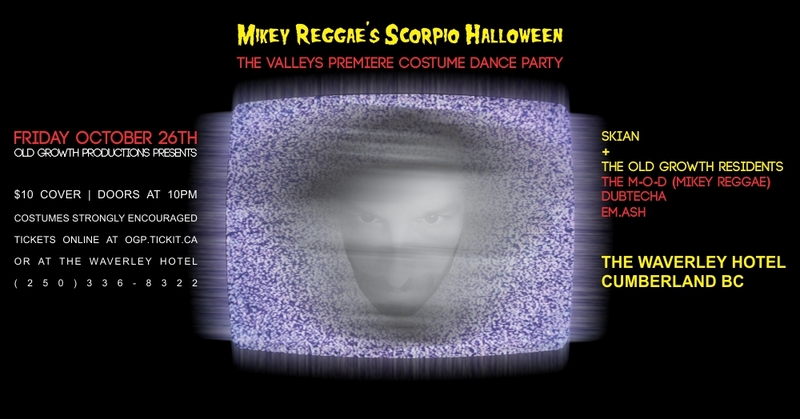 Expect all types of dance, bass, chip and lounge music.